Have you visited your local museum lately? Soon you may have the opportunity to do so for free. 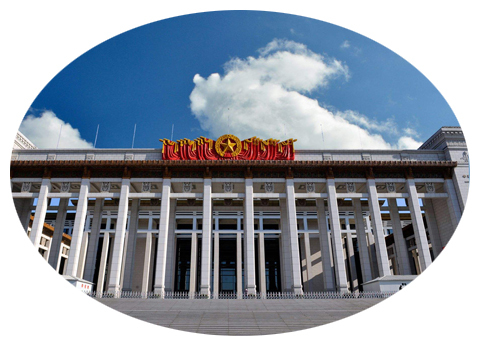 “国际博物馆日 (Guójì bówùguǎn rì) International Museum Day (IMD)” is an internationally celebrated day on or around 18 May. Each year, museums across the globe are invited to participate in IMD to promote the role of museums, which creates unique, enjoyable and free activities highlighting a theme chosen by the ICOM community for this special day. The theme changes annually and is the center of the international museum community’s attention. The theme chosen for 2018 is “Hyperconnected museums: New approaches, New publics.” In 2017, more than 36,000 museums in 157 countries participated in the event. China was also one of the participating countries including 97 museums in Beijing. To celebrate International Museum Day, here are some of the top museums in China that you must visit within your lifetime. The art collections of ”故宫博物院 (gùgōng bówùyuàn) the Palace Museum” are located in the Forbidden City in Beijing. Today, there are more than a million rare and valuable works of art in the permanent collection of the Palace Museum including valuable cultural relics. Many artifacts come from imperial collections from the Ming and Qing dynasties. Built from 1406 to 1420, the complex consists of 980 surviving buildings with 8,707 rooms and covers 720,000 square meters. One popular exhibit I would recommend is “清明上河图 (qīngmíng shànghé tú) Along the River During the Qingming Festival,” a vivid display of the daily life and landscape of the Song dynasty. The painting is regarded as the most renowned work with a nickname “China’s Mona Lisa.” This panoramic paintings presents the lifestyle of all walks of life as well as different economic activities in rural and city areas, and offer glimpses of period clothing and architecture. 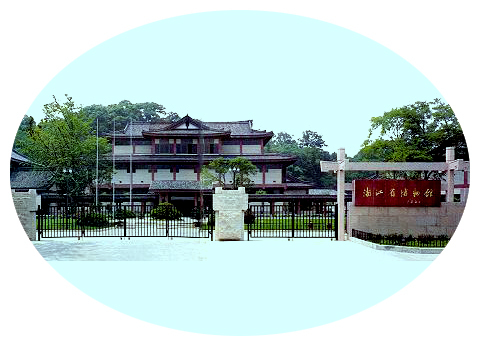 The National Museum of China ”中国国家博物馆 (Zhōngguó guójiā bówùguǎn)” is one of the largest museums in the world. This museum is known to have more than eight million visitors annually, which makes it the second-most visited art museum in the world, just after the Louvre in Paris. The history in this museum spans 1.7 million years ago to the end of the Qing Dynasty and has a permanent collection of 1,050,000 items. It’s massive, like many of the Chinese museums, so make sure to wear comfortable shoes for walking. Located in Hangzhou, China, situated in the West Lake Cultural Square, this museum has 4 floors. 3 of the levels are dedicated to primarily Chinese pottery and ceramics through the ages in the Zhejiang province. The pottery is mainly “青瓷 (qīngcí) Celadon pottery,” a specialty of the area for millennia. It features a glaze with small cracks and a jade-green color. One popular exhibit is a curated example of traditional wedding dowry items. 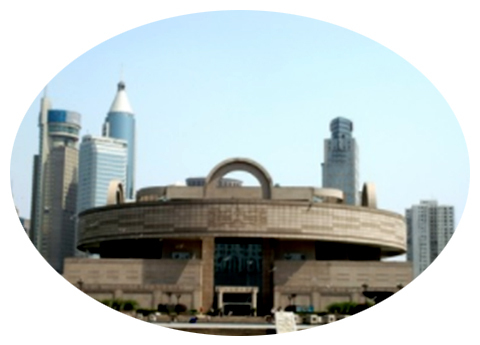 国际博物馆日 (Guójì bówùguǎn rì): International Museum Day. 博物院 (Bówùyuàn): a museum, sometimes larger in scale. 馆 (Guǎn): a place for cultural or sports activities; accommodation for guests; embassy. 院 (Yuàn): a designation for certain government offices and public places; compound; courtyard. 1. Read the sentence below and answer the question. Shìjiè bówùguǎn rì shì shénme shíhòu?